From jugglers and acrobats to fire eaters and clowns, this 'Cirque De Noel' Christmas Eve party will also feature a live performance by Strait Sax with Russell Curtis on vocals, while DJ Augie will spin dancefloor-friendly tunes so you can dance the night away. 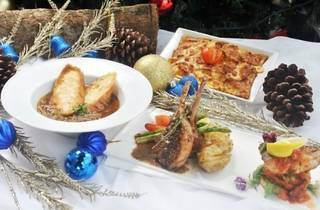 As for food, you can look forward to nibble on traditional French Christmas treats like maple and orange glazed turkey, herb crusted roast beef, seafood creole and baked grouper with crushed pistachio. 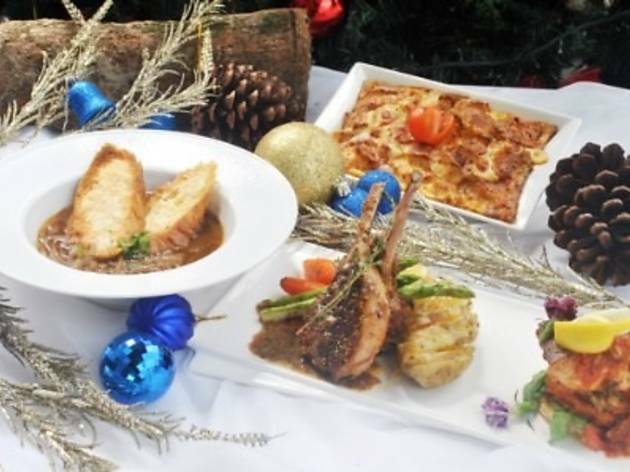 For the more famished ones, a Guinness-infused tenderloin (RM49) and a yuletide duo of seabass fillet and crusted lamb rack (RM33) will be available to order. Add on RM15 to any of these sets to get a pint of Guinness draught.